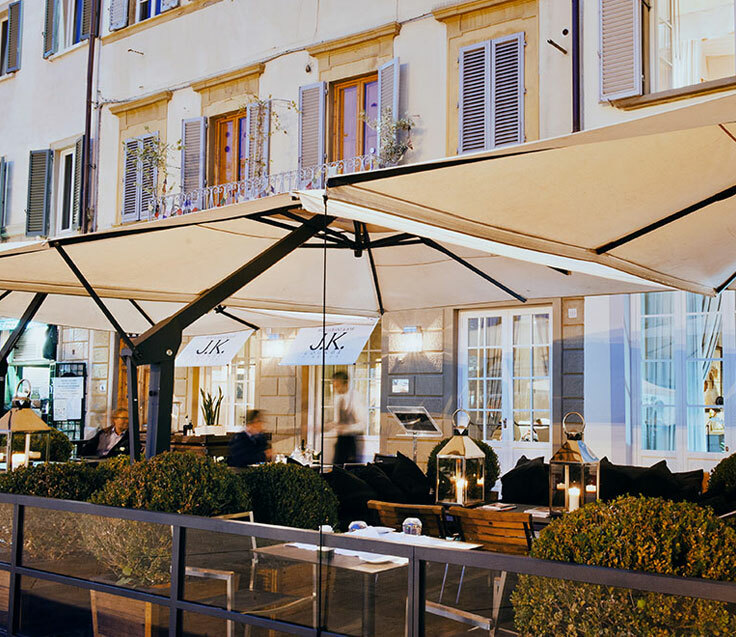 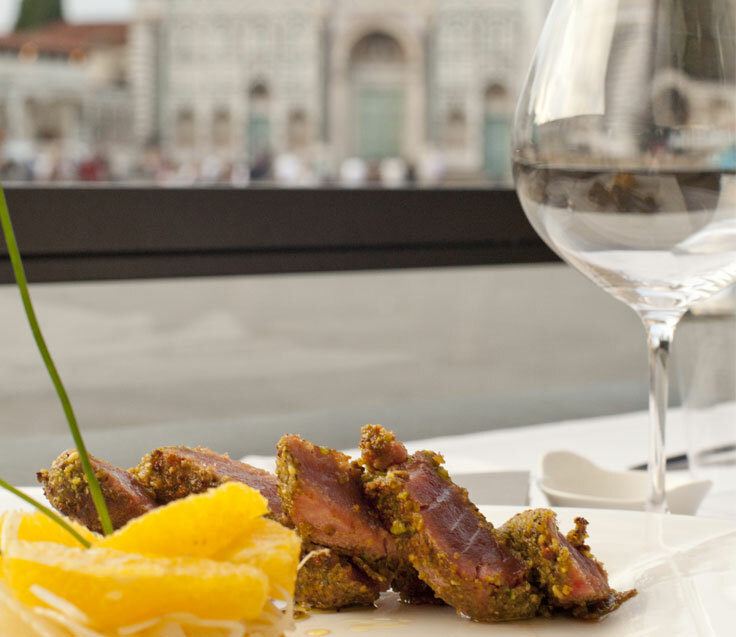 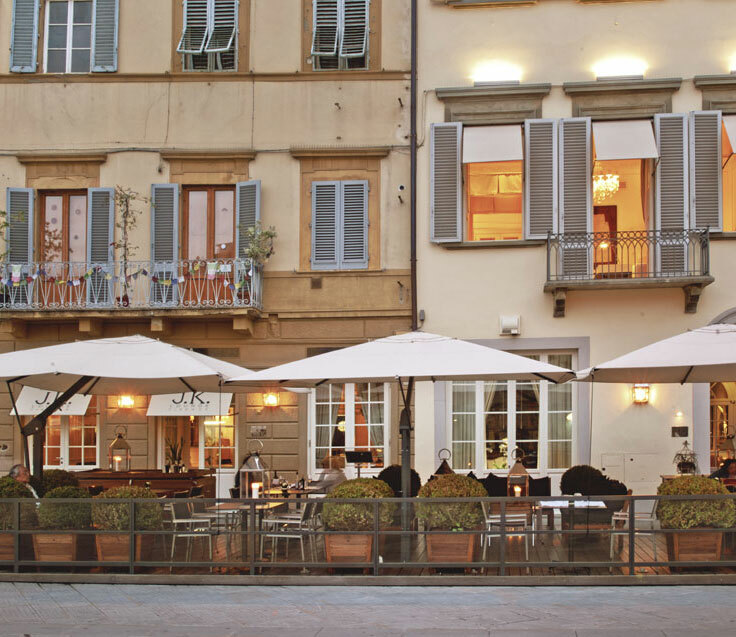 Located right on S. Maria Novella square, with a stunning view of the marvelous façade of the homonymous Church, J.K. Terrace is an oasis of sophistication, comfort and style. 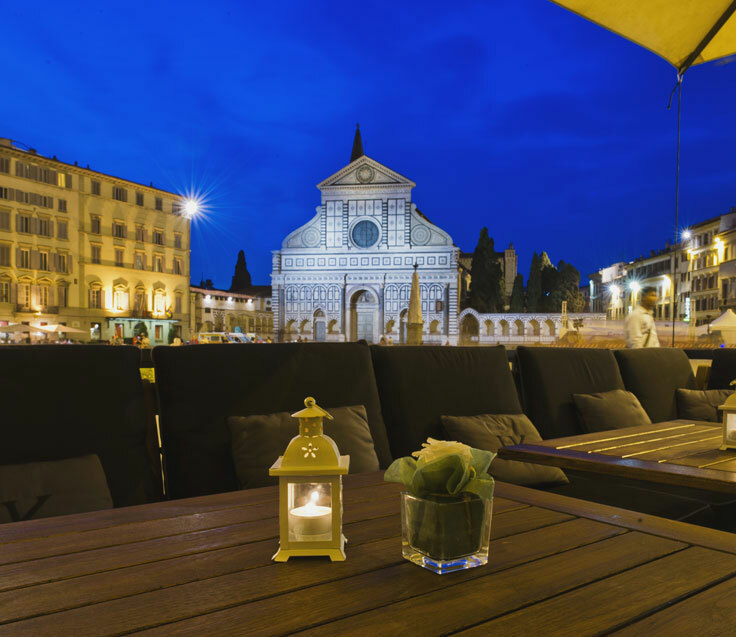 The perfect place to enjoy in complete relax a light snack, an Italian style aperitif, a good after-dinner cocktail or a delicious dinner by candlelight. 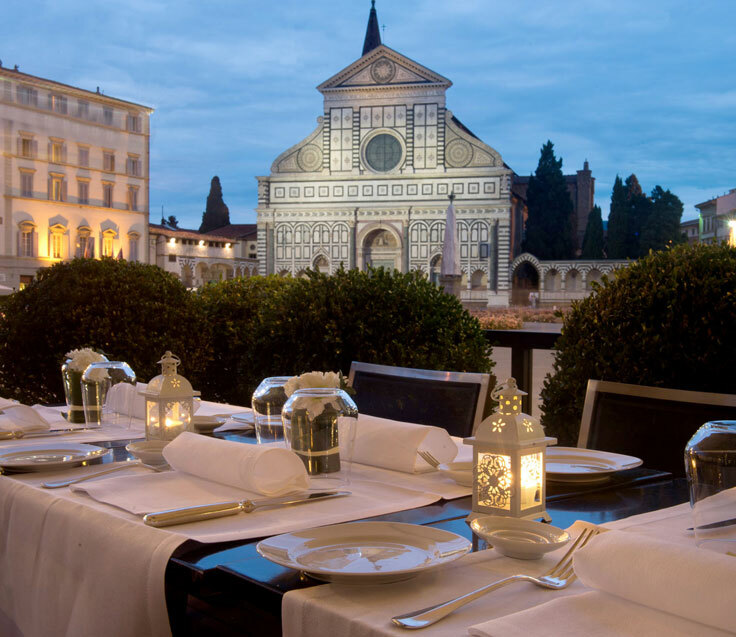 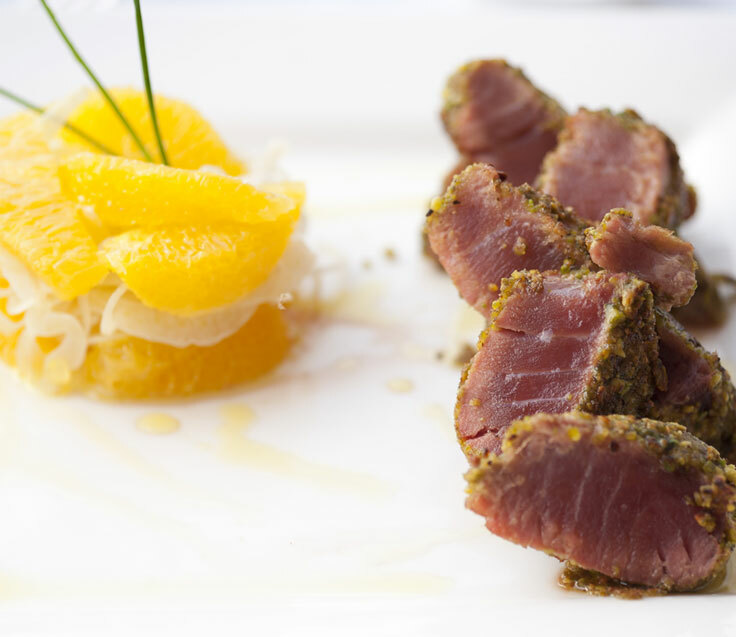 The choice is from our selected organic menu, proposing genuine home-made specialties from Tuscany and Italy, in complete accordance to the fresh seasonal ingredients. 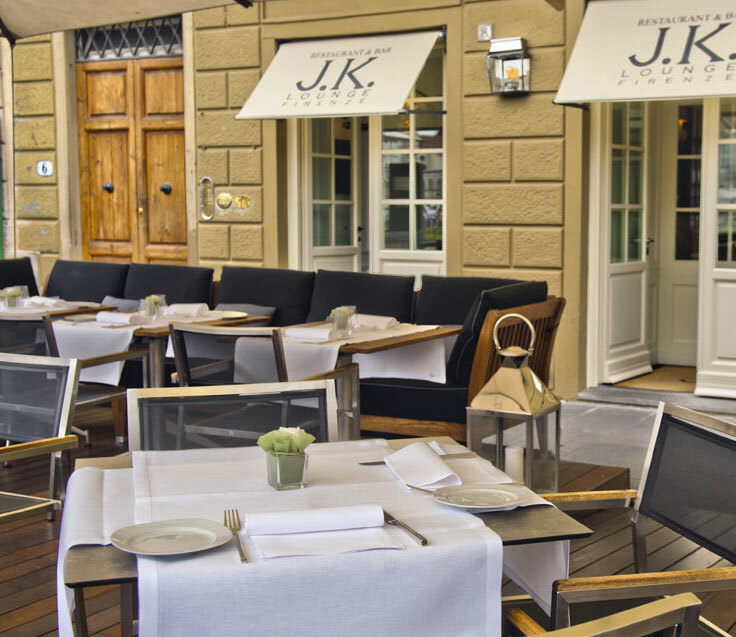 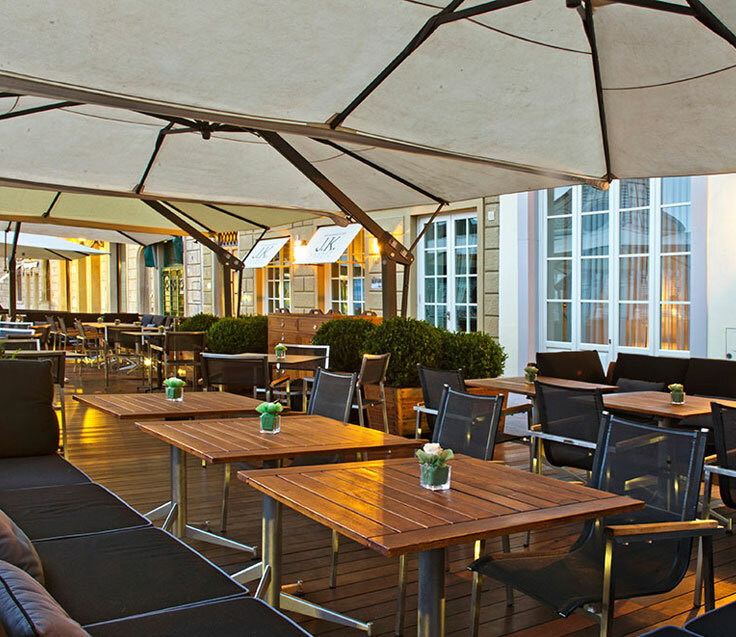 The J.K. Terrace is also open to welcome non-resident Guests and locals and it is the perfect venue for private exclusive events.